Maleny Dairies has new product packaging. 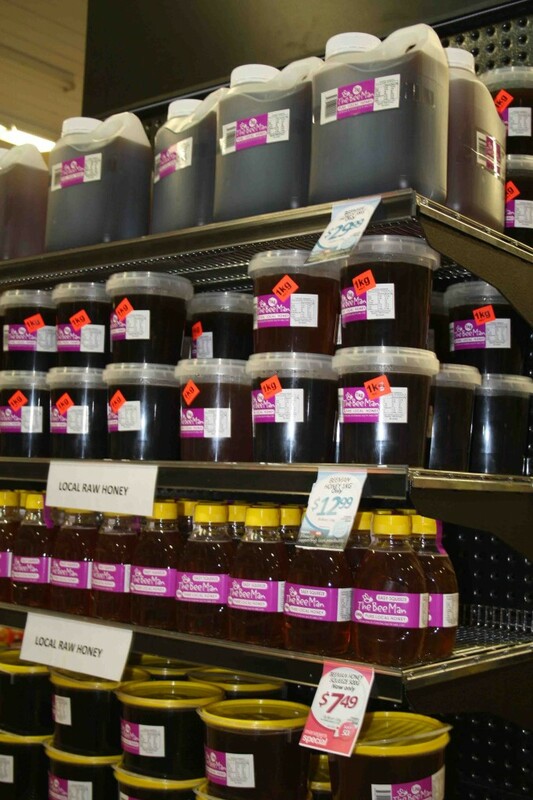 Bee Man Honey now comes in bulk containers up to 3kg. Maleny Cheese Factory Butter is back in stock. The Pastie Pom Pâtés have new packaging. 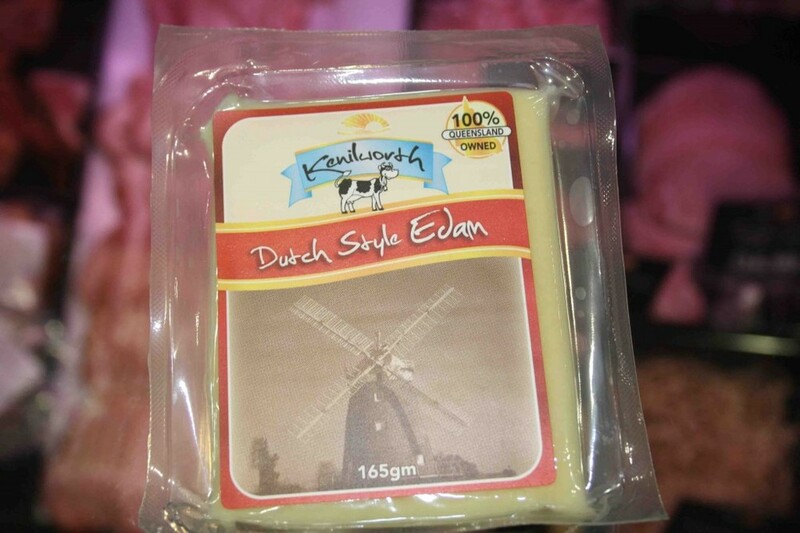 Kenilworth Cheese new style of Edam.